Refrigerated There are 10 products. 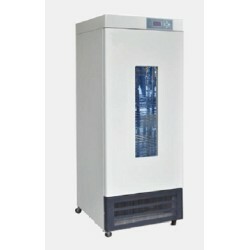 Esco Isotherm Refrigerated Incubators are widely used in applications such as B.O.D. Determinations, Environmental Research, Plant and Insect Studies, Fermentation Studies, and Bacterial Culturing among many others. 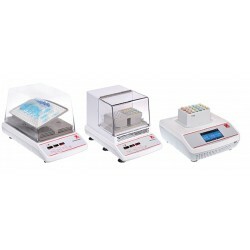 Ideal for shaking cultures and samples in a constant temperature where accurate temperature and a reciprocating or a rotating action is required. 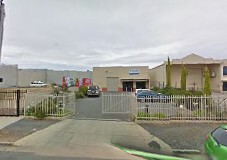 Manufactured with high quality stainless steel interior and a powder coated steel finish. 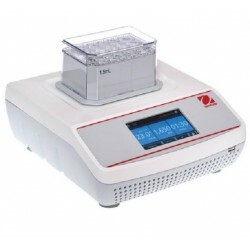 The acrylic lid and interior lamp enables to observe the sample in the chamber without disturbing the temperature inside. 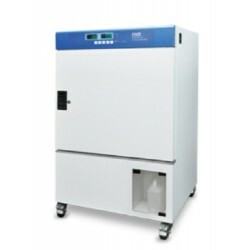 Thermoline Scientific manufacture and distribute high quality laboratory Incubators to suit a range of scientific applications. Clearance Item! 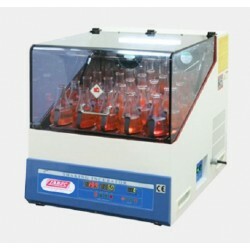 THTI-150-G Thermoline 150 Litre Gravity Convection Incubator Digital Control Special Normally: $2,999.00 Ex-GST Special Clerance Price $2,600.00 Ex-GST ONLY TWO LEFT!